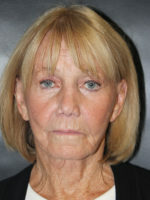 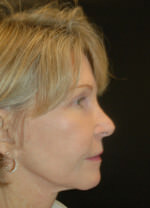 This 60 year old lady from the Bluffton area had concerns with the wrinkles to the lower portion of her face and volume loss. 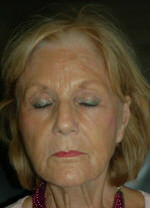 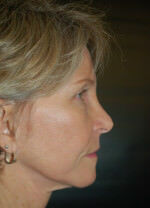 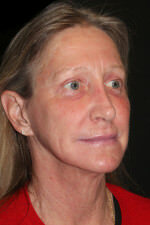 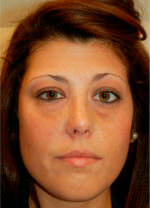 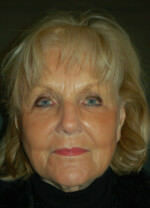 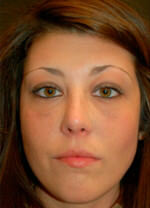 We performed Laser Resurfacing to smooth the skin and to add volume we used her own fat (fat grafting). 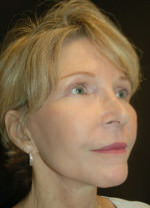 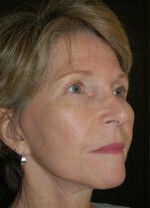 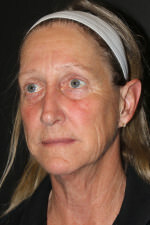 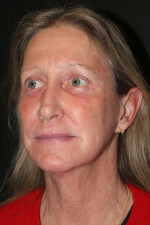 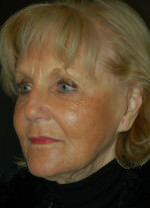 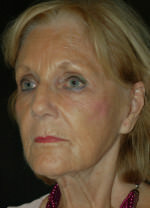 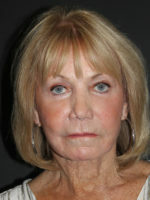 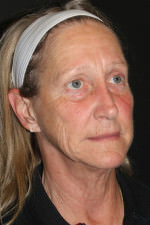 This photo was taken around 7 weeks after the procedure.